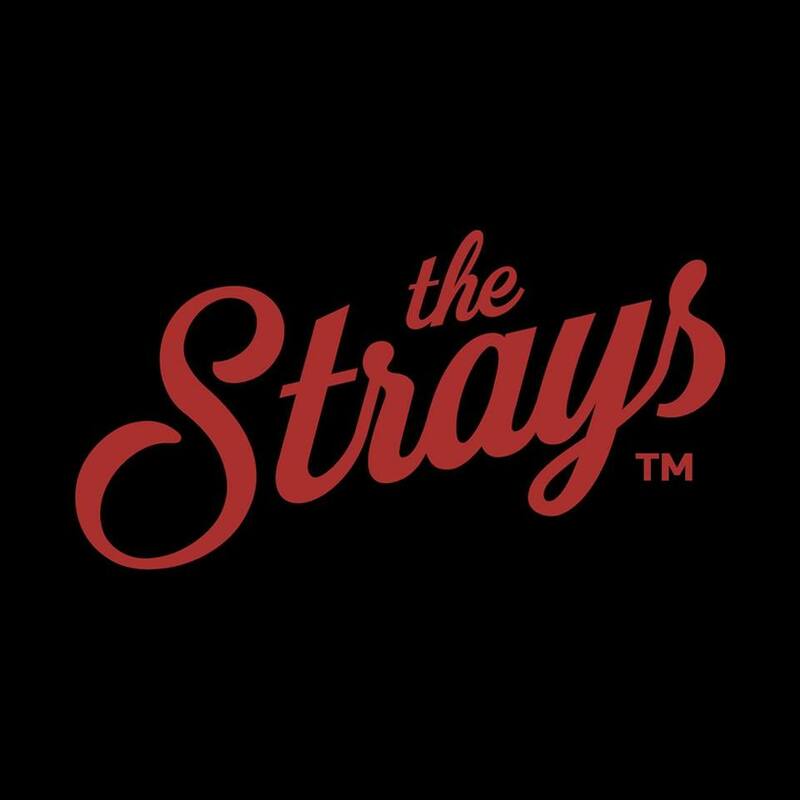 The Strays are pushing rock n roll to it's limit, fusing a multitude of genres to create a unique modern sound with a gritty, vintage edge. 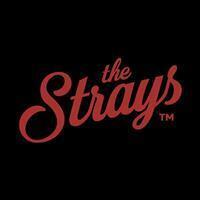 The Strays ethos is simple, to produce vibrant, exciting music that people just want to move to, with a nod to vintage style and rock and roll, topped with a modern gritty vibe. Energy, power and fun is the driving factor and this is apparent in their performance style, which is larger than life, interactive, and deliciously unpredictable. After smashing onto the scene and releasing their debut EP in April 2017, the Cheltenham based Garage Rock n Roll band were endorsed by Vocalzone and featured as ones to watch in UK Rock n Roll Magazine. 2018 saw the release of their eagerly awaited second EP ‘Brand New Day’, the band being immortalised in a worldwide release of the Garage Band card game and support slots on tours with Republica, Eddie and The Hot Rods, Daniel Wakeford and a packed UK festival schedule. 2019 will see their debut album being recorded by Western Star Records followed by a full UK Tour meaning the only way is up for these raucous rock n roll rebels.